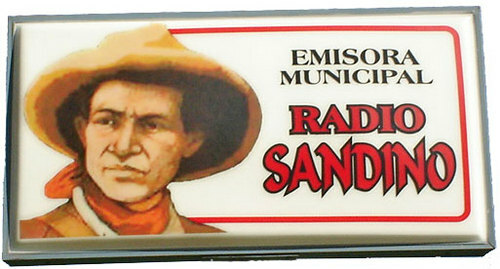 Radio Sandino is a broadcast radio station in Mangua, Nicaragua, providing Community News, Information and Entertainment. 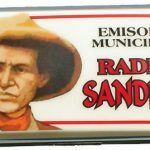 Radio Sandino is although a Nicaragua based radio station and the radio is broadcasting in their native Spanish language as well as the radio has its broadcasting coverage all over the country and through out the world through internet. It is one of the most famous online radio station on Nicaragua.